The Logsdon Group and RE/MAX FIRST have teamed together to offer another exciting property at Public Auction on Tuesday, August 11th at 12:30 PM EST. Selling at Auction will be 3 Separate Parcels located at 2837 Portland Avenue in the Heart of the Portland Community in Louisville. Ashlie Peters, columnist with Louisville's NPR News Station recently published an article that stated many developers feel Louisville’s Portland neighborhood is starting to look like the new NuLu the next previously-overlooked historic Louisville neighborhood ripe for redevelopment and preservation. She went on to discuss how Real estate developers are buying old buildings to renovate. Artists, galleries, chic restaurants and creative class nonprofits are moving in this area. 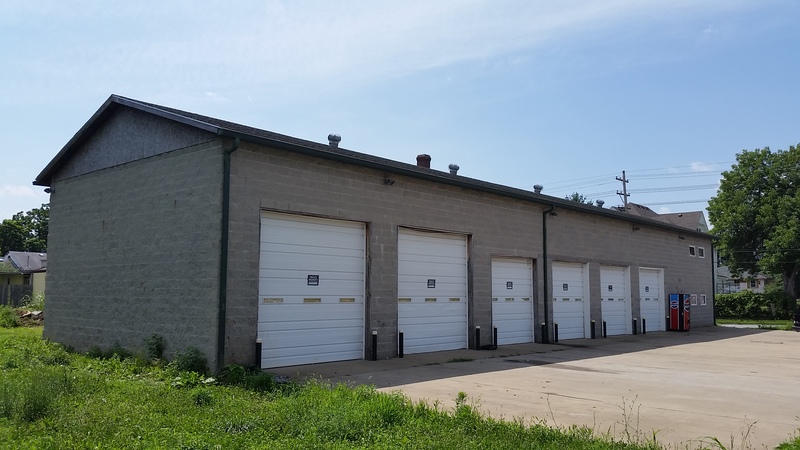 Don't miss your chance to bid on our next upcoming auction that includes a 3300 sq ft garage, vacant lot and the former Schooner's Bar and Grill Building. Contact Shaun Logsdon, Auctioneer for more information at 502-657-9534.